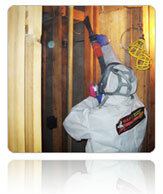 Michigan Biohazard Cleanup Services Specialists at Rapid Recovery Service. 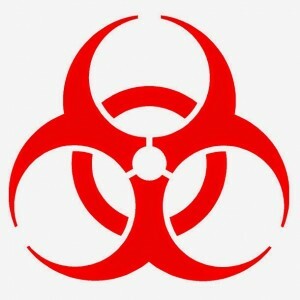 We provide biohazard cleanup services to all of southeastern Michigan. Our biohazard cleanup technicians are experienced and licensed by all respective government and non-government agencies. Once you contact us, our crews are onsite within 2 hours or less. Also, the team is supervised by a manager to ensure the highest degree of customer service. Rapid Recovery Service offers a wide variety of biohazard cleanup services. This includes blood cleanup, jail cells, tear gas, etc. Furthermore, our services are offered to homeowners, apartment managers, industrial and commercial businesses. In addition to our expertise in cleaning, we can provide assistance with the filing of insurance claims related to these types of biohazard cleanup incidents. In addition, our full-service biohazard cleanup staff will verify that all insurance related issues are resolved. Also, our team of experts is on hand to assist with any required filing with government agencies. Furthermore, Rapid Recovery Service is available to offer our services to help you in your time of need. Consequently, in many states, victims of crime are eligible for compensation for their losses. As a result, you can find more information about your options by using the contact information below.